Panorama UI is now available for testing in the Panorama CS:GO Beta Depot for Windows users. -For instructions detailing how to opt into a CS:GO Beta Depot, visit the following page: https://support.steampowered.com/kb_article.php?ref=9847-WHXC-7326. – This release of Panorama UI only supports “Practice with Bots.” You can also play with a friend by joining a party and starting a practice session. 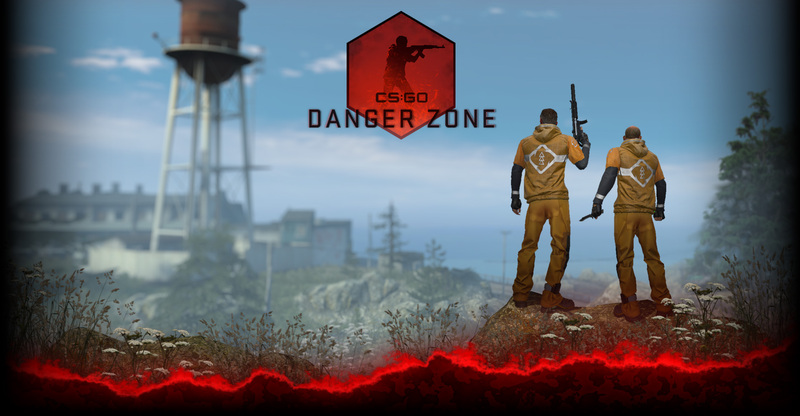 – When you’re finished testing Panorama UI and would like to join Official Matchmaking, follow the instructions linked above. – If you have feedback or want to report a bug in Panorama UI, email CSGOTeamFeedback [at] valvesoftware.com, and include #PanoramaUI in your subject line.